Creating a signature personal style extends past clothing. This idea transitions into the kind of music we choose to listen to, the kind of restaurants we prefer to eat in, and our various grooming styles. The larger prospect in this context is that these things are unique to us, and when it comes to fragrances, it’s not different. Taking time to solidify overall contentment with our personal scent can be as entrancing as it is dulcifying. In the beginning process of securing your signature fragrance, the customary thing to do is to go to the stores of reputable fragrance brands that interest you. Following a common procedure of smelling a variety of scents on fragrance tester strips, you should be able to set aside the scents you gravitate towards the most. Some people go into it starting with suggested scents reflective of their personalities. This is a forward thinking move. Requesting sample bottles of those fragrances from the specialist attending to you is ideal. Test each fragrance on your body for a week, and see how you, and others react to them. Throughout the testing process, it’s very important to pay attention to your sixth sense. These inclinations should assess nothing but the scent. Everything else is invalid. Case in point in most situations, if you can’t seem to get enough of a particular scent, you’re on to something. Discovering particular scents you enjoy complete one aspect of finding your signature fragrance. This is all about creating something particular people can identify you by - therefore, mixing and matching is relevant to the process. 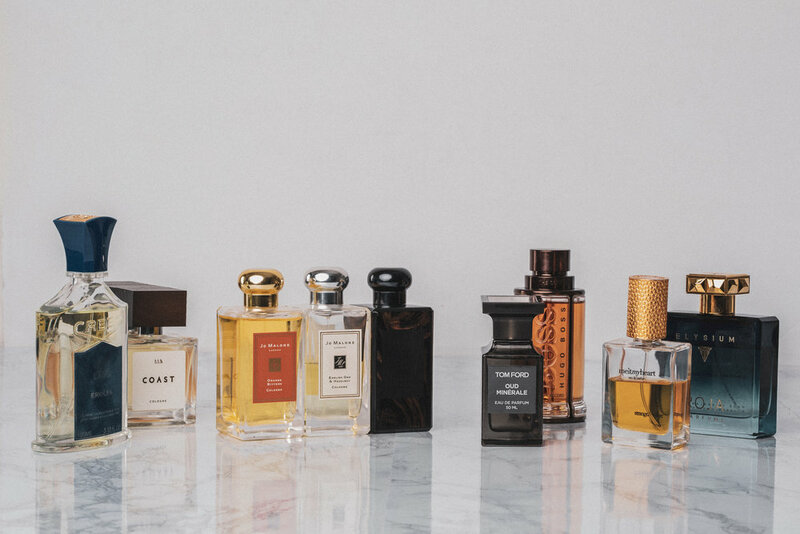 Through the first step of testing, if you’re attracted to more than one fragrance, you have an opportunity to test further with layering two to three fragrances back to back. Every fragrance is made with three note levels. The top notes, middle notes, and base notes. Applying the same notion to finished fragrances isn’t such a bad idea. You might concoct a completely different scent that surprises you. Test on your body for another week. When it comes to evaluating the results from your tests, it is important to make sure that the finalized scent lasts for more than half of the day, and is representative of your way of life, and identity. Once all is confidently confirmed, go ahead and buy! Congratulations! You’ve succeeded in finding the best fragrance for you. The idea is that you’ve created something that you can wear often enough and can be identified by. Completing the search for a signature fragrance doesn’t mean you cannot wear other fragrances from time to time. Change is inevitable, and of great significance.